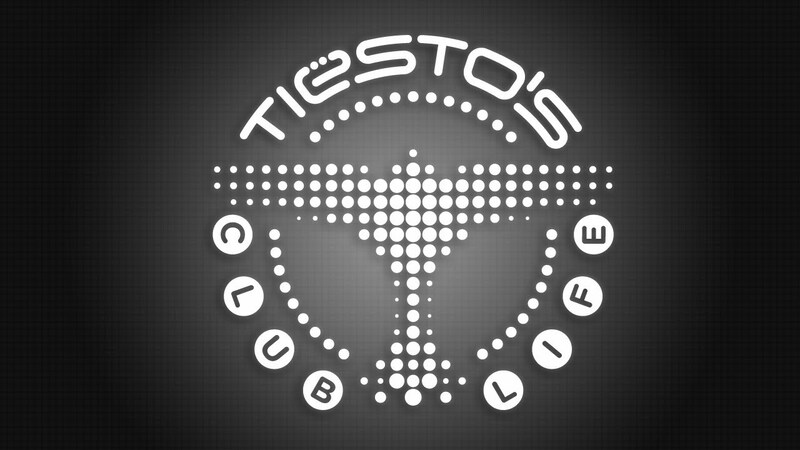 Tiësto’s Weekly Club Life Podcast. What’s your favorite track from this week’s podcast? Let us know in the comments.